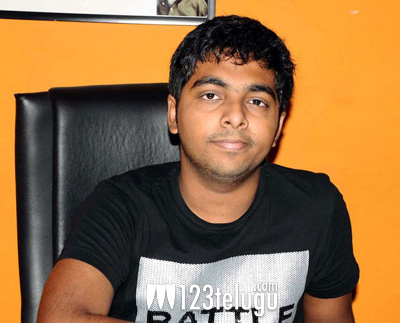 Music director GV Prakash has announced that he’s going to launch a new production house later this month. He has already chosen the director and the script that he’s going to be the first film under his banner. Buzz is that it’s going to be directed by Vijay Sukumaran, who had earlier worked under Balu Mahendra and Vetrimaran. This untitled film is likely to be launched in January, 2013. Apart from this, there are also rumours that GV Prakash is going to play the lead role in a film to be produced by A R Murugadoss and Fox Star Studios. Apparently, GV Prakash will be seen as a musician in the film and he’ll be romancing with two heroines. Meanwhile, he’s busy composing tunes for plenty of films in Telugu and Tamil including Ongole Gitta, Jenda Pai Kapiraju, Yemito Ee Maya among many others.